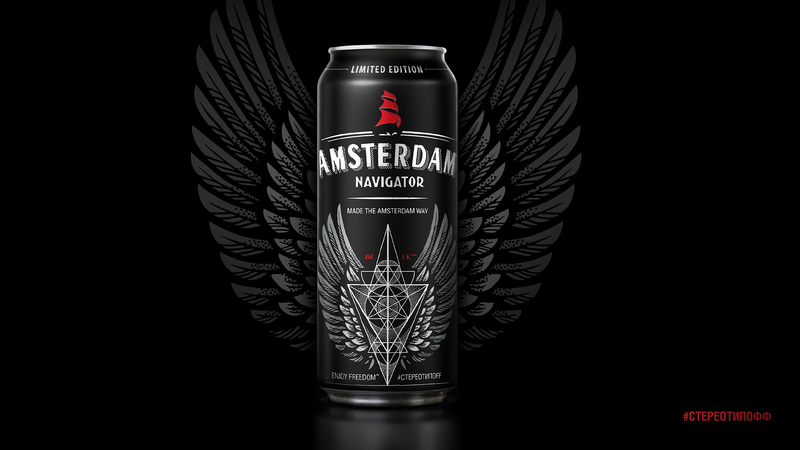 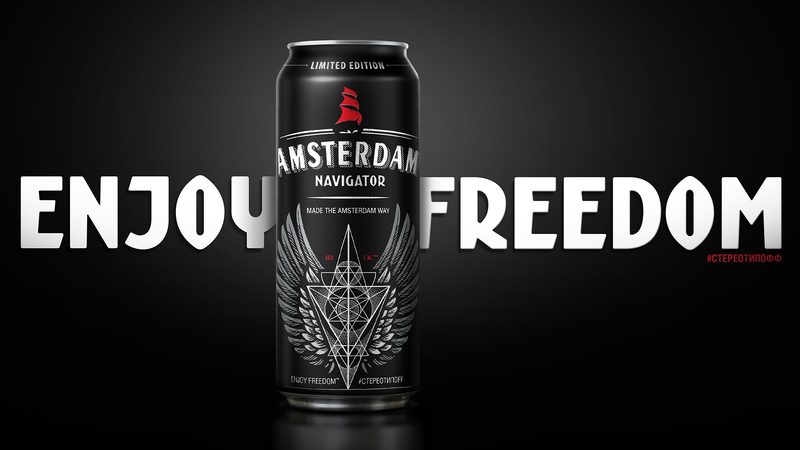 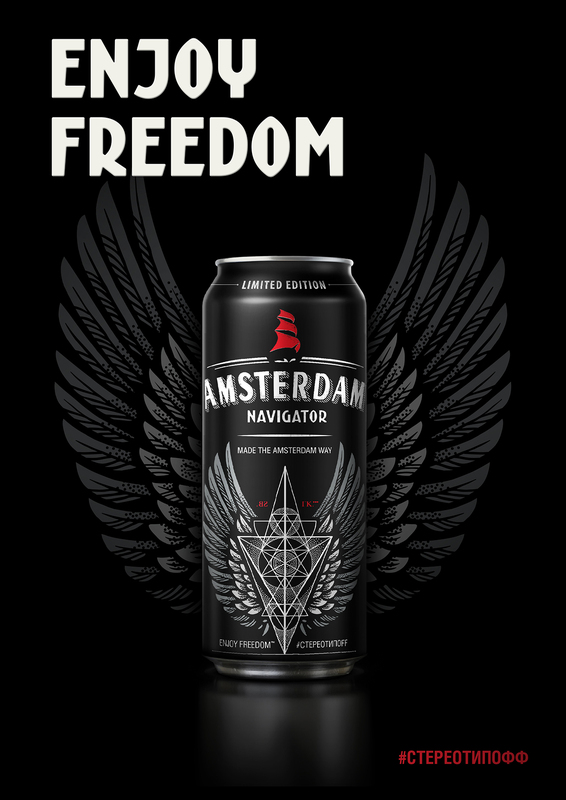 So, we were tasked to develop design for limited edition cans of Amsterdam Navigator, which could become a signature attribute of the bar. 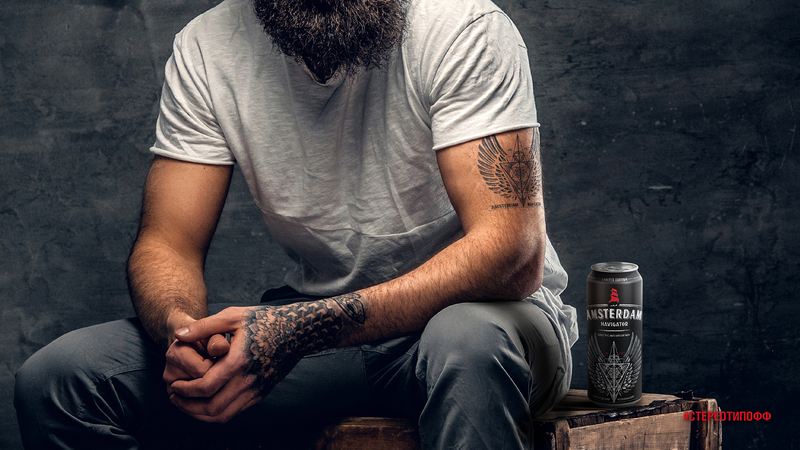 The main design element of cans is stylish geometric tattoo, made with trademark style of legendary master. 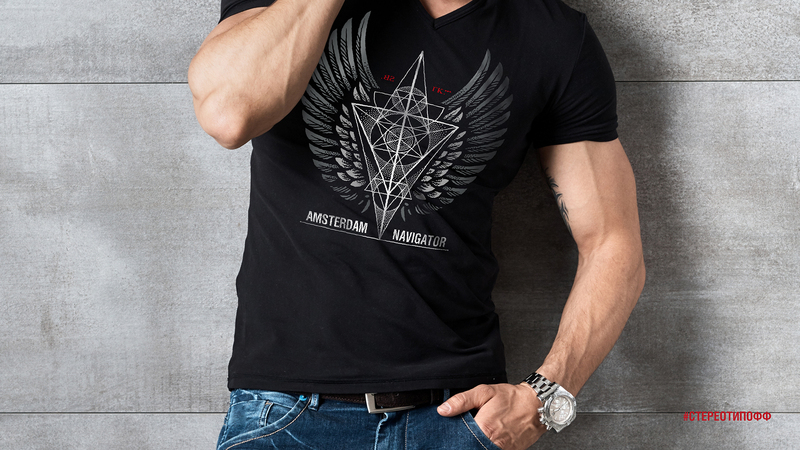 And maybe someone says that the final result is a little bit authentic, but we find it stylish and modern!